^ a b c d Pincott, Frederic (1887). 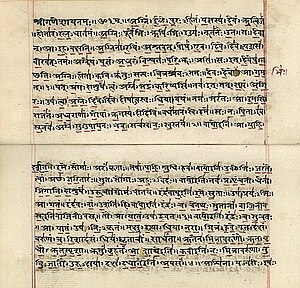 "The First Maṇḍala of the Ṛig-Veda". Journal of the Royal Asiatic Society. 19 (4): 598–624. doi:10.1017/s0035869x00019717. Stephanie W. Jamison; Joel P. Brereton (2014). 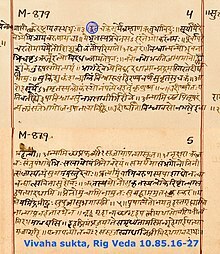 The Rigveda. Oxford University Press. pp. 10–11. ISBN 978-0-19-937018-4. This page was last edited on 17 April 2019, at 09:40 (UTC).